Cheese Importers is a Colorado family-owned business founded in 1976 by Lyman and Linda White. They offer natural, organic and imported cheeses, cured meats, specialty oils, spices, olives, chocolate, and other unique specialty foods. At their storefront in Longmont, CO, their European Marketplace features the largest walk in refrigerated cheese and cured meat market in Colorado and their authentic French cafe "Bistrot des Artistes" it has become "the destination" for foodies. Lyman and Linda White began to see in the 1960s that people were becoming increasingly aware and conscious about food. The cheese industry was a traditional one that had fallen victim to over processing and mechanization. They had a basic plan to hand select and deliver natural and imported cheese to shops, café’s and co-ops along the Colorado front-range, and find and promote small local cheese makers. After the cheese business took off, they added more high quality products like oils, spices, olives, and other good natural foods. 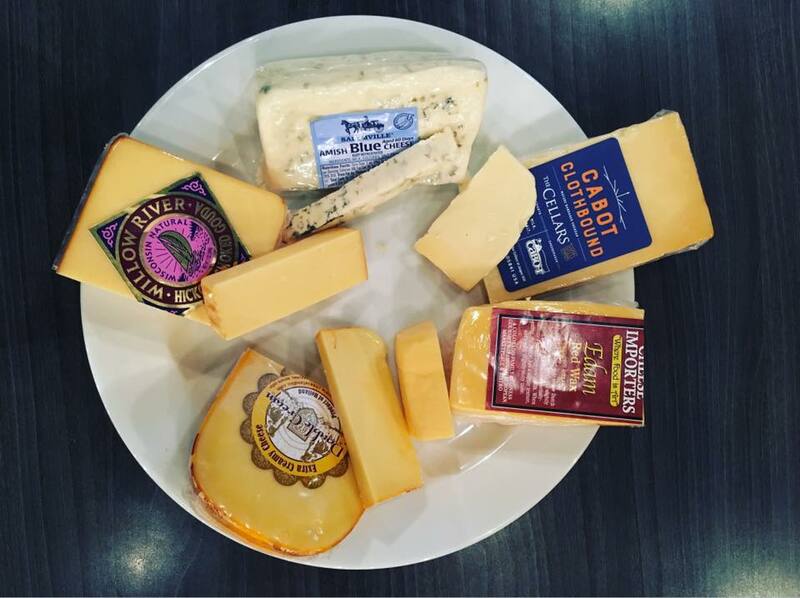 We love working with Cheese Importers and hope that the next time you are in Longmont, CO, that you will stop in and say "Hi!"